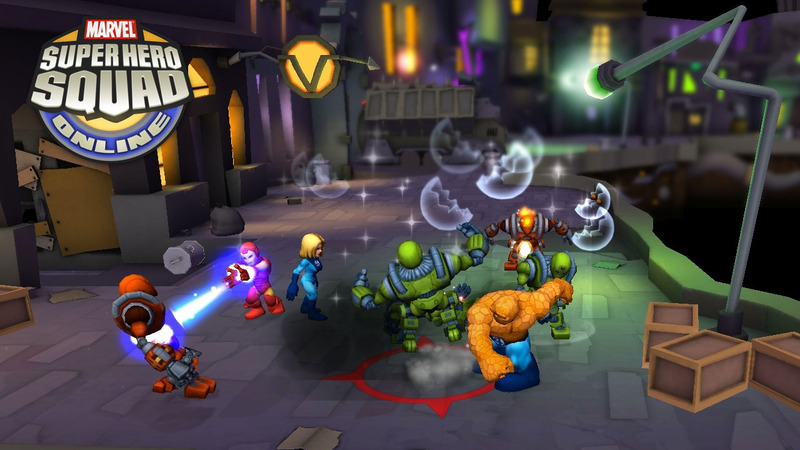 Marvel Super Hero Squad Online is a free browser-based MMO game that focuses on the arcade brawler side of things, but adds some social features to the mix. Expect a lot of fighting with cute versions of your favorite super-heroes. The graphics in the game are very simple and aimed at younger players, restricting the general appeal of the game. However, it’s a pleasant look and a clear design choice. Those looking for a real fighting game will be disappointed, however, since there’s a major focus on chatting and interacting with other players – if you want a pure, no frills brawler you should look to the likes of Elsword Online, Grand Chase or Dungeon Fighter Online. 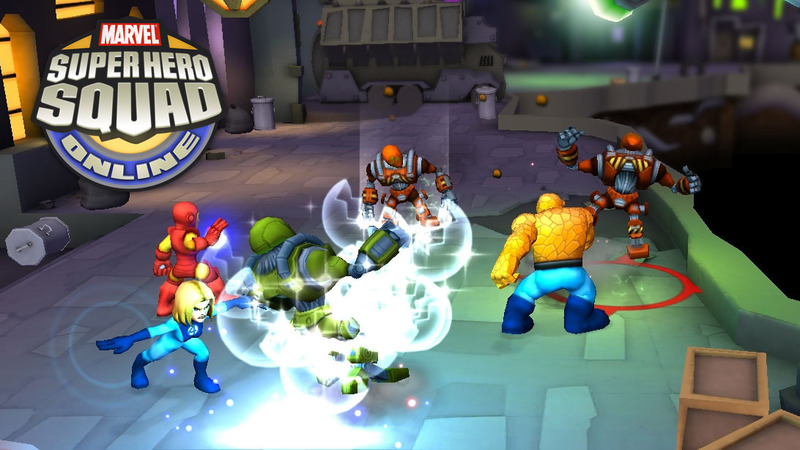 But the real deal breaker in Marvel Super Hero Squad Online, for those who want their free-to-play games really free is the fact that this MMO is very limiting to free players. 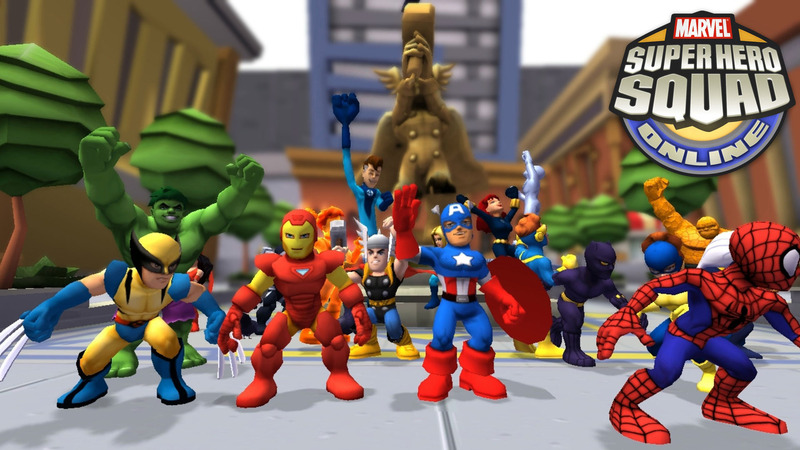 Those can only choose 4 super-heroes and buy a fifth after earning a huge amount of silver coins. They are also limited to a random mission daily, while paying players may choose from up to 10 missions per day. Paying players also get a vast amount of characters to choose from, and when all is said and done, it’s not a bad deal to subscribe, but those who choose not to will find themselves playing just a part of a larger game. 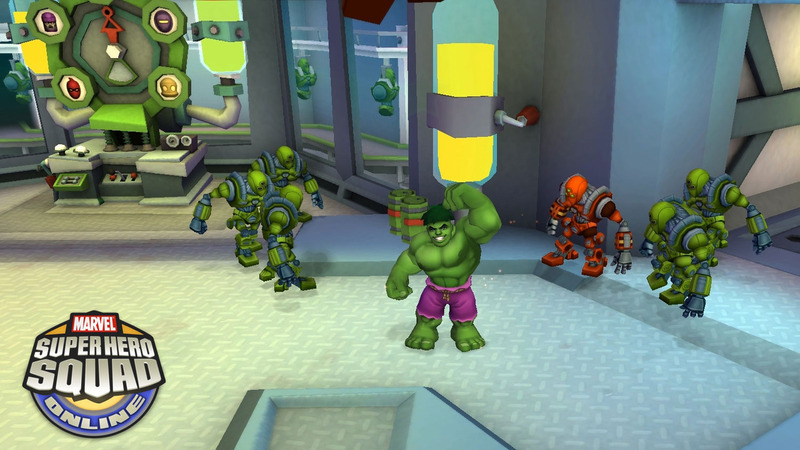 Marvel Super Hero Squad Online is a good game with a serious intention on getting subscribing players. Those who try to play it for free may still get some enjoyment from it, but in small doses.